The Portland Trail Blazers promote responsible drinking and positive fan behavior at Moda Center. 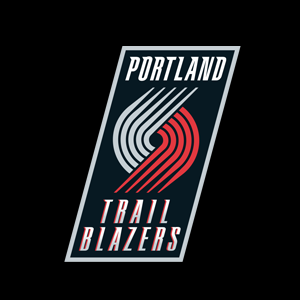 The Trail Blazers Fan Code of Conduct and the details of the Trail Blazers alcohol management plan that appear below ensure that fans have a safe and fun experience. • Those who witness other guests violating Rose Quarter policies should report offenders to the nearest Rose Quarter staff member. Guests should be aware that it is illegal to drink alcohol outside the arena except in designated beer gardens. Violators of the law are subject to arrest and prosecution by the Portland Police Department.